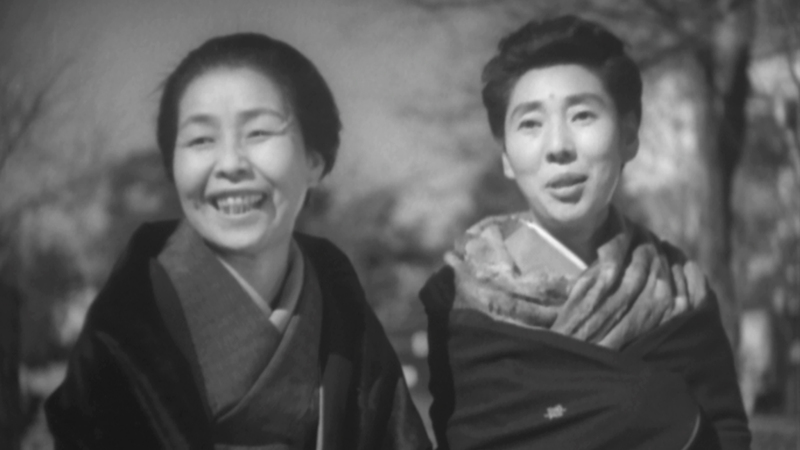 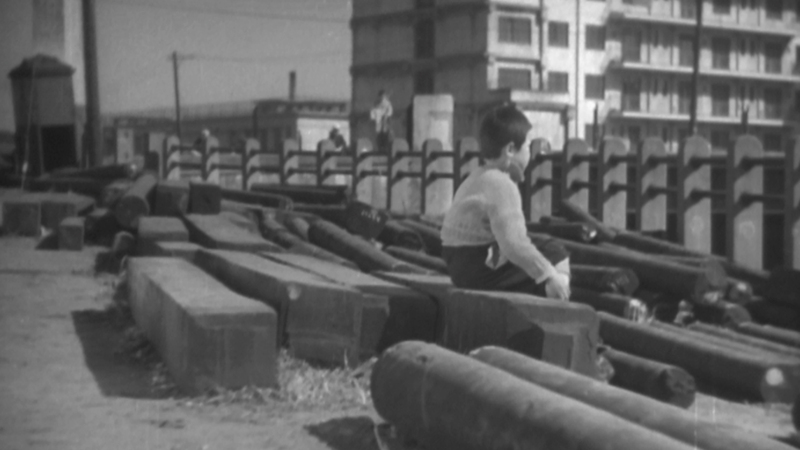 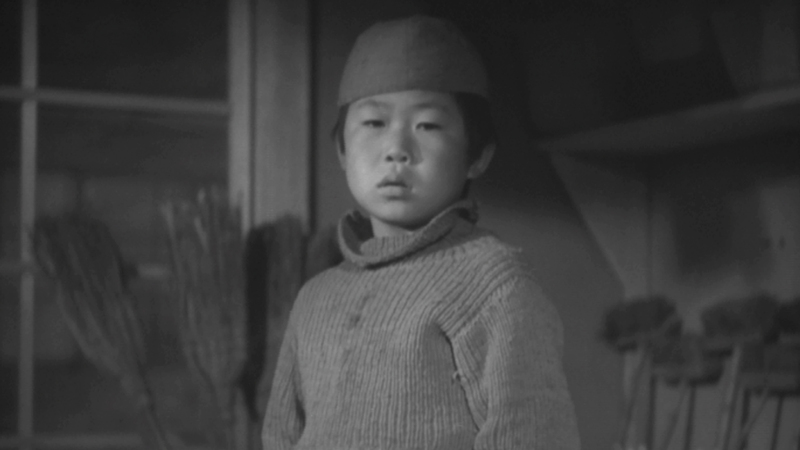 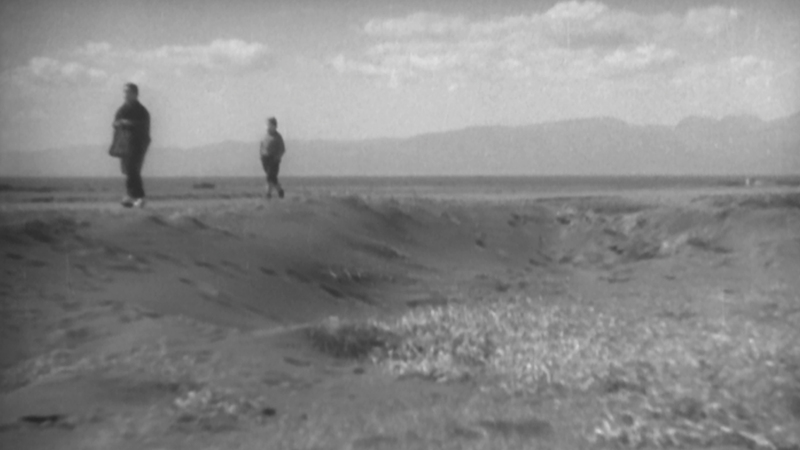 Yasujiro Ozu’s first post–World War II film takes place in an impoverished Toyko neighborhood that has been partly destroyed in bombing raids. 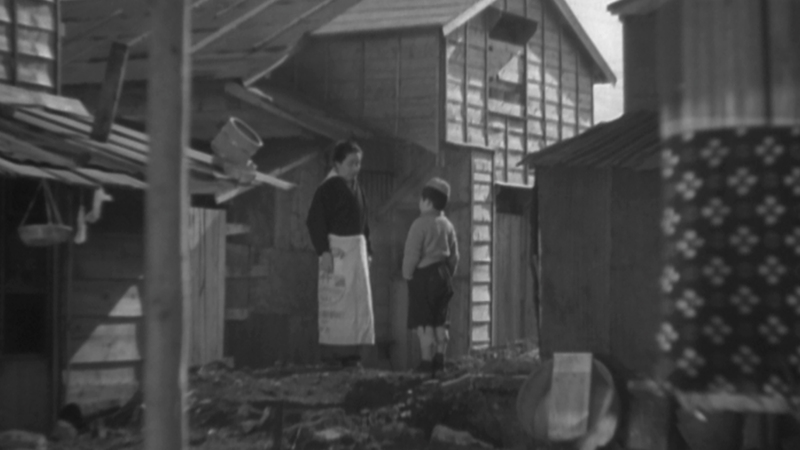 Here, a hardhearted middle-aged widow reluctantly takes in child abandoned by his father; eventually the two of them warm to each other. 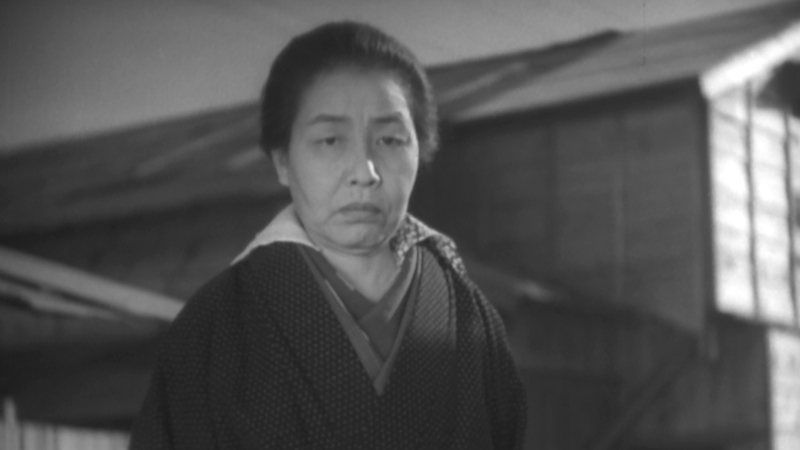 Ozu’s delicate, humorous, and unsentimental story of redemption is the director’s expression of a country slowly coming out of the dark.